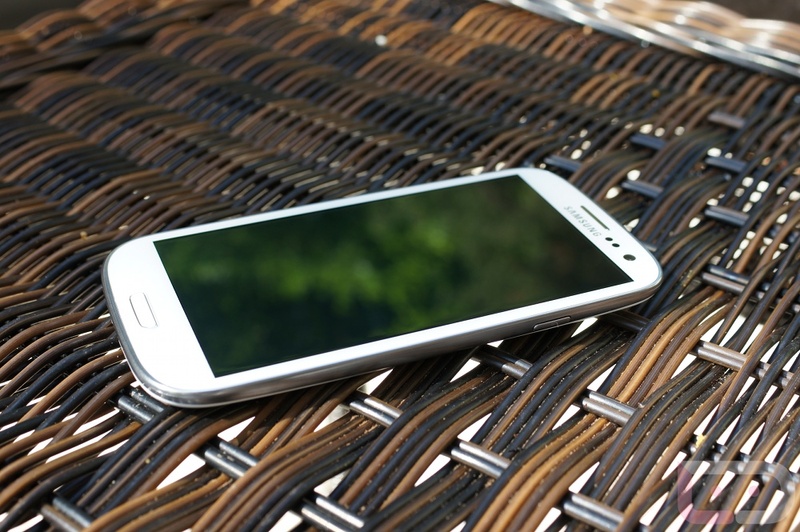 We actually should call this a mini-review since we aren’t going all out like we did when we originally reviewed the Samsung Galaxy S3. With each carrier having the exact same build, with identical specs, buttons, look, and version of Android, there is no need for us to walk through it all again. 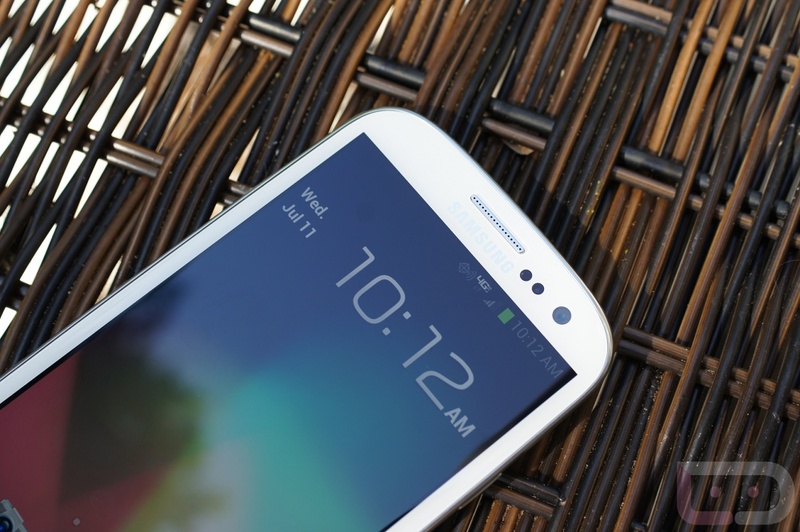 However, if you missed our previous Galaxy S3 review, be sure to check that out as we dive into the new version of TouchWiz, talk about the interesting navigation button layout, all of its sharing capabilities, examine its screen tech, share camera samples, and so much more. It’s the real deal. 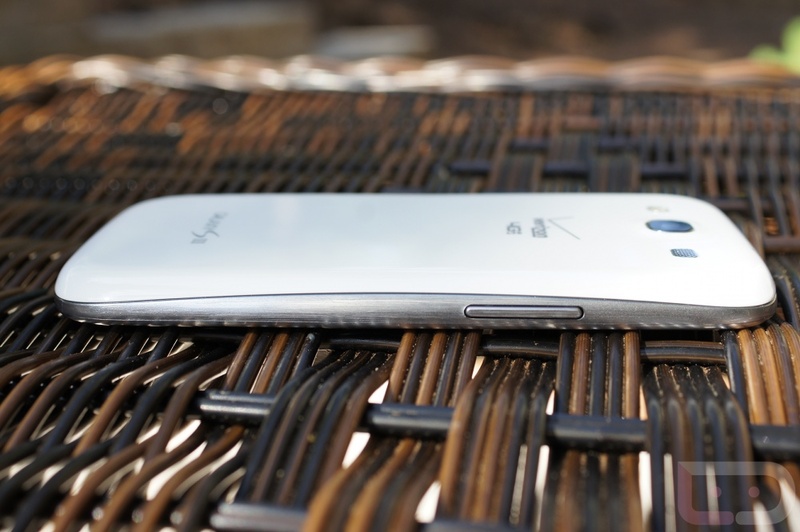 In this mini-review, we are going to cover the few specific differences between Verizon’s version and the others – namely battery life, connectivity, and that pesky little locked bootloader. 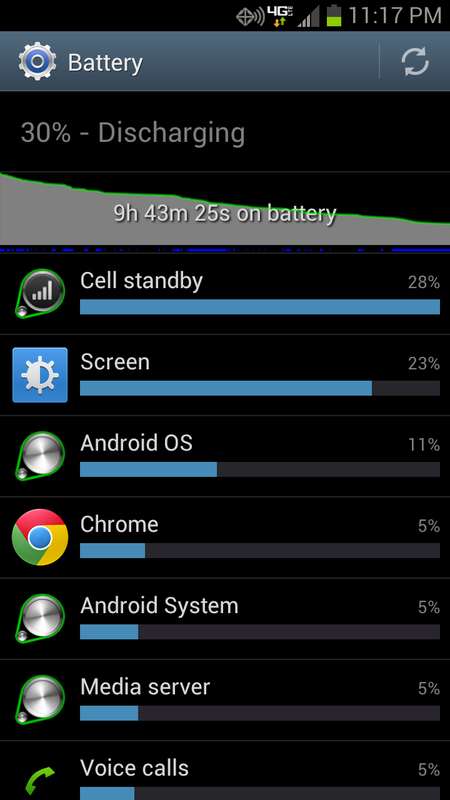 With 4G LTE, we have all come to expect horrific battery life. 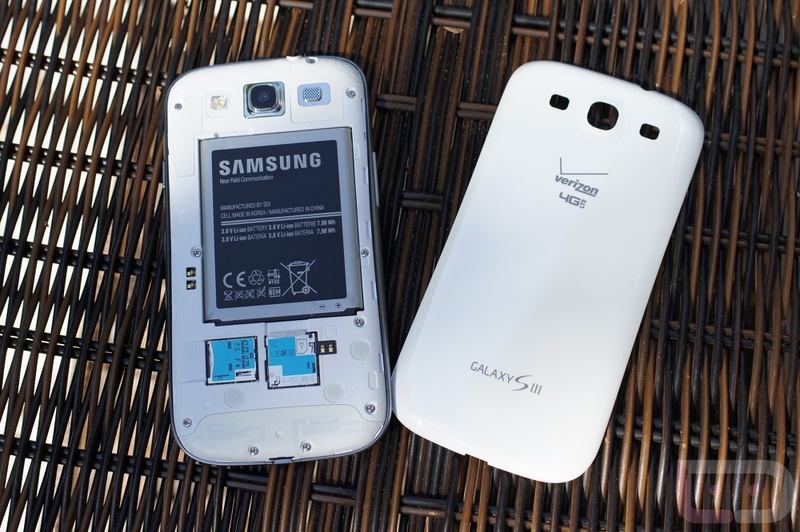 Each LTE phone that was released in the last year, other than the RAZR MAXX, needed an extended battery or a replacement with you at all times, as they were capable of sucking through an entire charge in just a couple of hours. 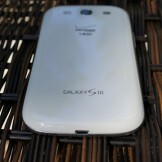 The Galaxy S3 appears to be somewhat different. It sports a 2100mAh battery out of the box, which isn’t a bad size by any means. In 2.5 days of testing, I can say that for my casual daily use, I would have no problems getting through most of, if not all of a day on a single charge. As you can see from my two screenshots (the first being day 1), I was able to get through each day without having to slap this sucker on a charger. While I would never consider myself the ultimate power user, I did force myself to do almost all of my email checking and text responding from my phone over the last couple of days. I made 2 or 3 30-minute calls yesterday, hammered out most of my internet browsing, and of course, tweaked as many settings as I could throughout as I was trying to find a way to turn off 4G. 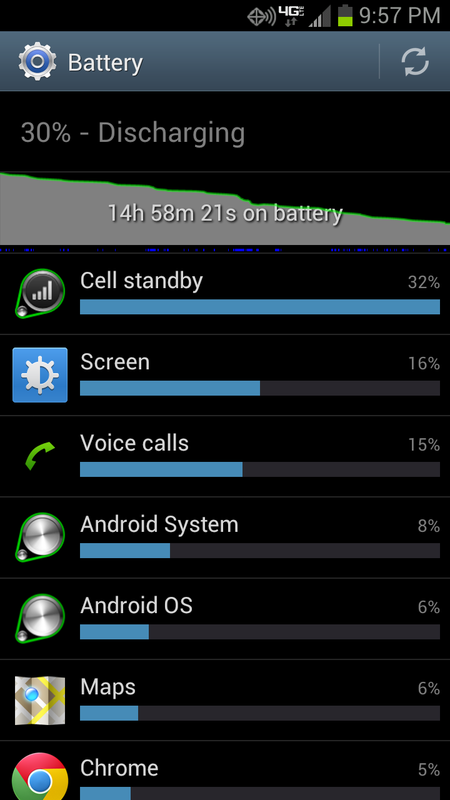 And speaking of 4G LTE, it was left on the entire time, with no WiFi usage until I took these screenshots. If you are someone that watches video all day long, I doubt any phone will ever be ideal for you. But if you are someone that uses a phone to check email regularly, casually browses the web, uses a bit of navigation, makes a few calls, and interacts with social networks, this phone should do you well. 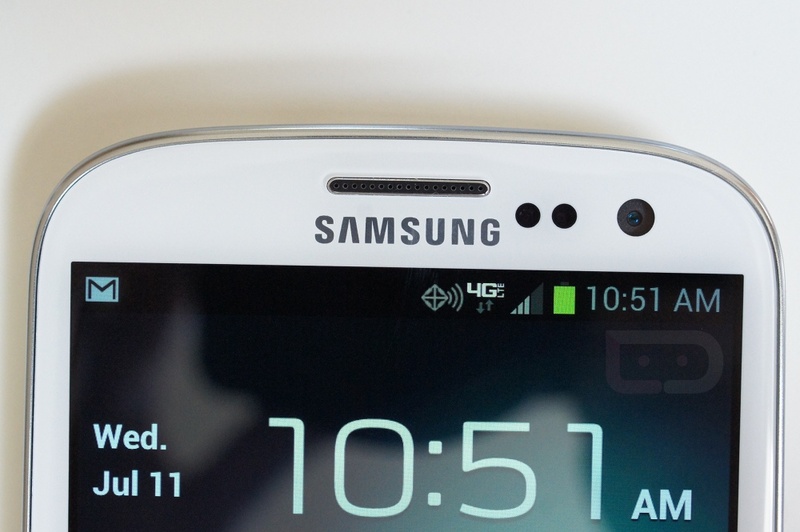 After having the Galaxy Nexus on Verizon and dealing with months of connectivity issues, I can imagine that many of you would have concerns when it comes to another Samsung product. 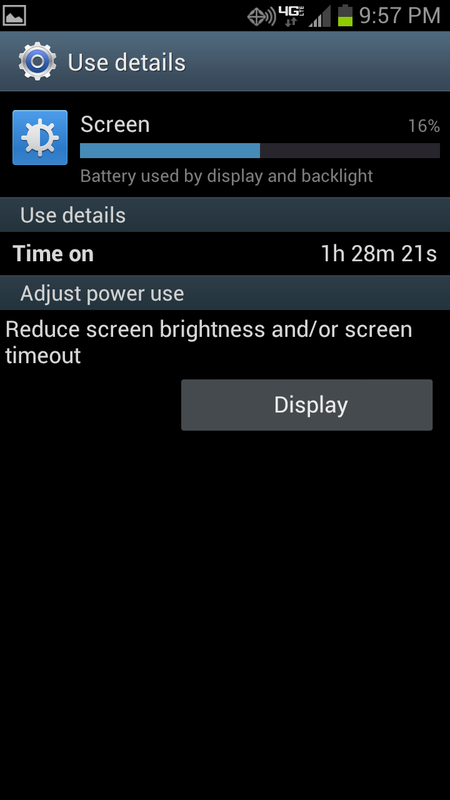 In the 2.5 days I have had this phone, I’ve seen it drop from 4G LTE to 3G without my doing only one time. With the Nexus, I used to drive from my house to downtown Portland and watch 4G and 3G toggle off at least twice – with this phone, not once. I also live in an area that never gives me more than 3 bars of LTE, yet the connection has been stable, with download speeds around 10MB or so. As far as we know, it’s a Qualcomm modem inside doing all of the rock solid work. 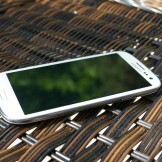 And you wondered why so many U.S. devices were released this year with the Snapdragon S4 and a Qualcomm LTE modem? Time will tell if the radio situation is top notch, but so far, everything has passed our tests. If you aren’t into hacking your phone, you can skip this section now. 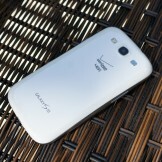 If you are, then you already know that the bootloader has been signed (locked) on Verizon’s Galaxy S3. Verizon’s reasoning for doing so is garbage to most of us, especially knowing that every other carrier on the planet is fine with an unlockable bootloader, but I’m not sure that complaining about it all day is going to get us anywhere. We want to talk about your options. 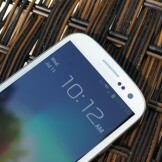 Samsung, sort of, announced yesterday that they will be releasing a Verizon variant with an unlockable bootloader. It will be sold directly through their site at $599. 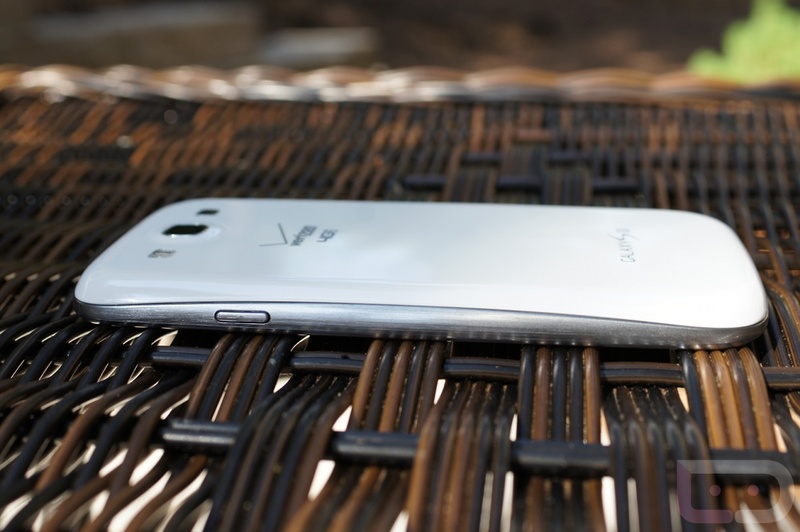 If you aren’t interested in forking out that kind of cash, then you have to hope that crafty devs can figure out a way to unlock the bootloader on the subsidized version that Verizon is selling. There are no guarantees that it will ever happen, but there will likely be ways around it to get you ROMs of some sort. It’s not a fun situation. 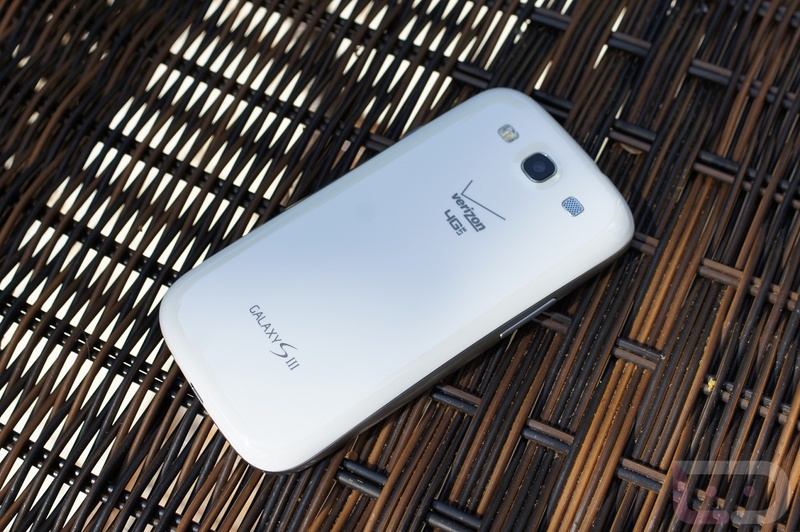 You may be surprised to hear me say this, but the Galaxy S3 on Verizon doesn’t have as much bloatware as I was expecting. There are 8 or 9 Verizon apps (that can be disabled) and that’s about it. Samsung has their own suite of software on the phone, however, you won’t find a bunch of preinstalled games or office products that you will never use. I can’t give them full “props,” since it does have all of Big Red’s nonsense, but it’s much better than you can imagine. 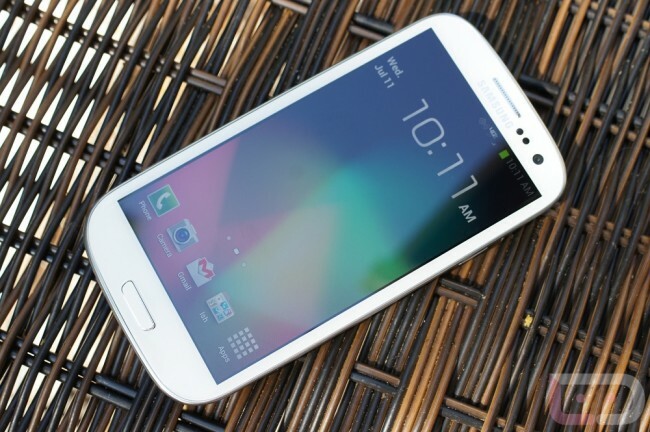 The Galaxy S3 will get Jelly Bean (Android 4.1) across the globe at some point. 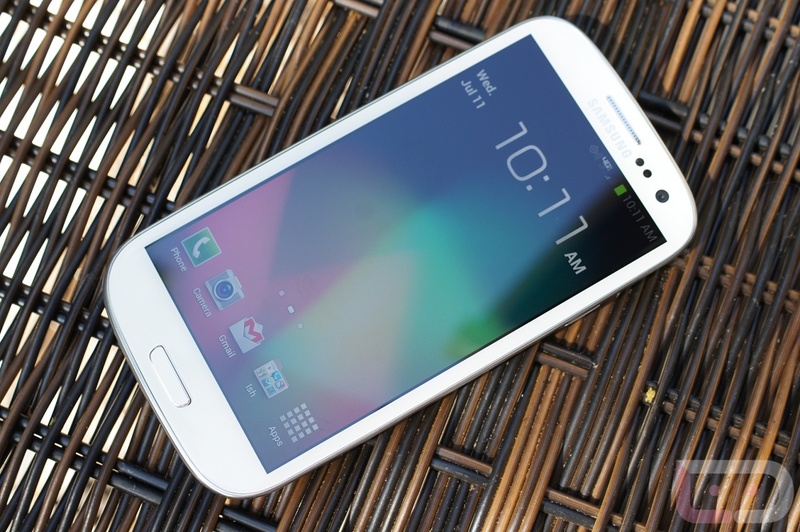 Samsung hasn’t been specific yet, but this is their baby for 2012. Just remember that they still need to skin it with TouchWiz and then get it approved by carriers before they can release it. Verizon tends to be the slowest as allowing updates, so don’t be surprised if you see the Sprint or AT&T version receive JB first. 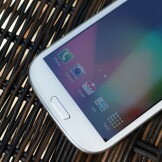 I’d say we are at least 3 months out (at the earliest) unless Samsung was in on the original Jelly Bean PDK group. 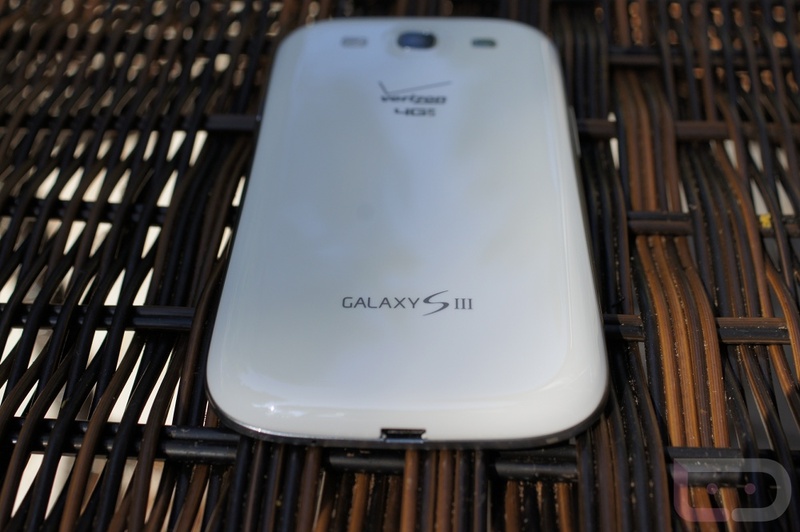 The Samsung Galaxy S3 on Verizon is probably the best version of the phone yet, and I say that because of the 4G LTE network that it gets to play on. Big Red has already moved into rural states like Montana with real 4G, while AT&T and Sprint have yet to cover every major city in this country. Sure, the locked bootloader is going to piss some of you off, but I’m not sure that a locked bootloader is reason enough to pass this phone up. The battery life so far has been phenomenal for an LTE phone and everything else is as good as the AT&T and T-Mobile versions that we tested weeks ago. 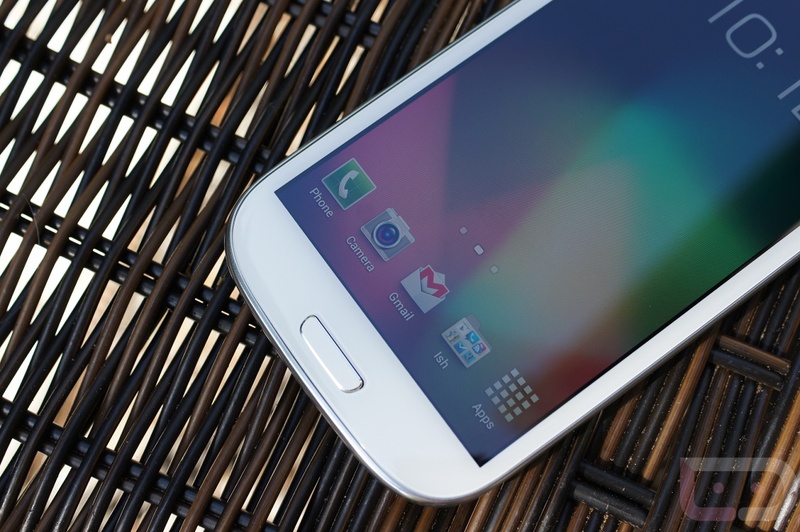 The Galaxy S3 is the phone of 2012 – you still can’t go wrong with it.